The best mobile time tracking app just got even better. Sync's between the web, your iPhone, and your iPad. 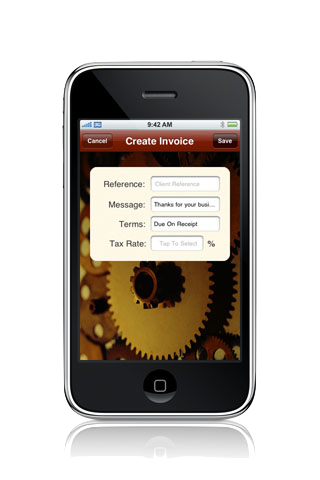 Sync all the client, project, and invoice data on your device with mytimewerks.com. Run reports and enter data on the website and sync back to your phone. It just works! "I run my entire home remodel business with Timewerks!" Copyright © Sorth LLC 2011. All rights reserved.